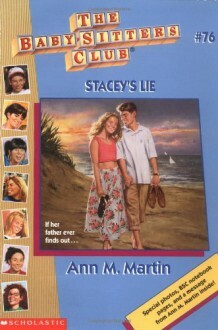 Stacey's vacation is full of mishaps when she tells one litle lie which leads to another and another and another. Gah, I don't like this one at all. For a supposedly sophisticated person, Stacey is excruciatingly DUMB at times.